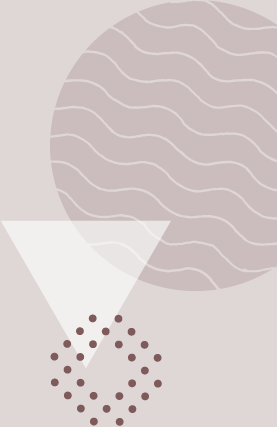 Now the weather has started getting warmer, it’s the perfect time to start introducing frappés to your drinks menu. 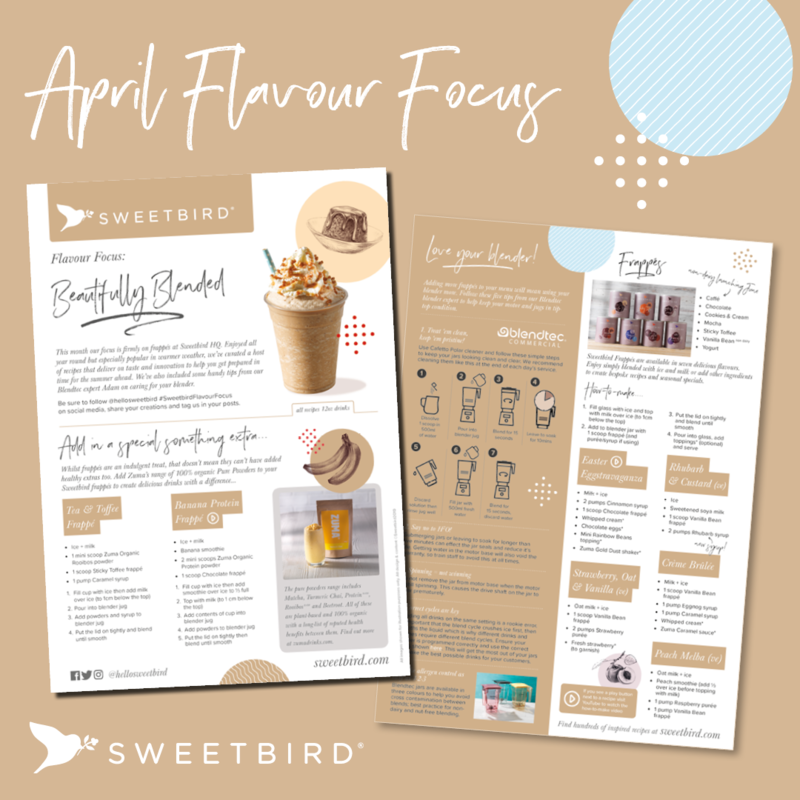 Our April Flavour Focus is all about frappés – containing some delicious recipes for Easter focussed drinks such as Easter Eggstravaganza frappé with Sweetbird chocolate frappé and cinnamon syrup. 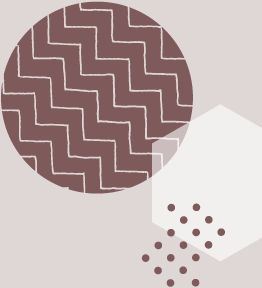 There’s also tips on how to care for your blender, making sure it’s in tip-top condition for the busy frappé season ahead! 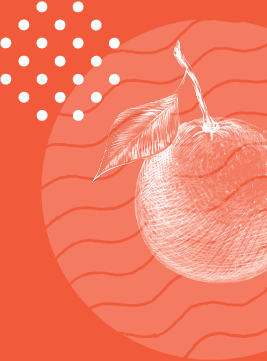 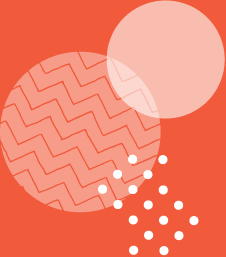 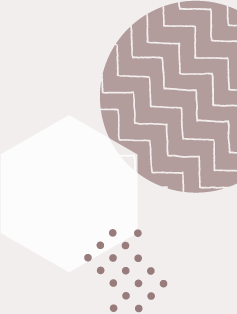 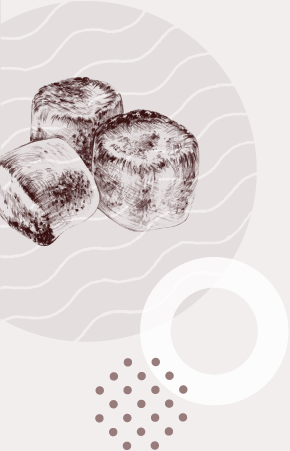 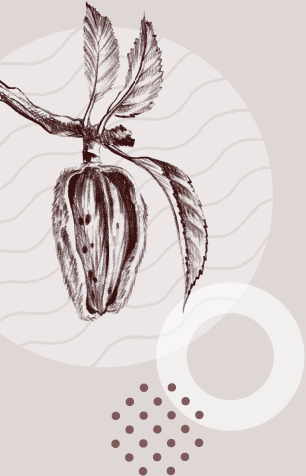 Click here to download a PDF of the Flavour Focus. 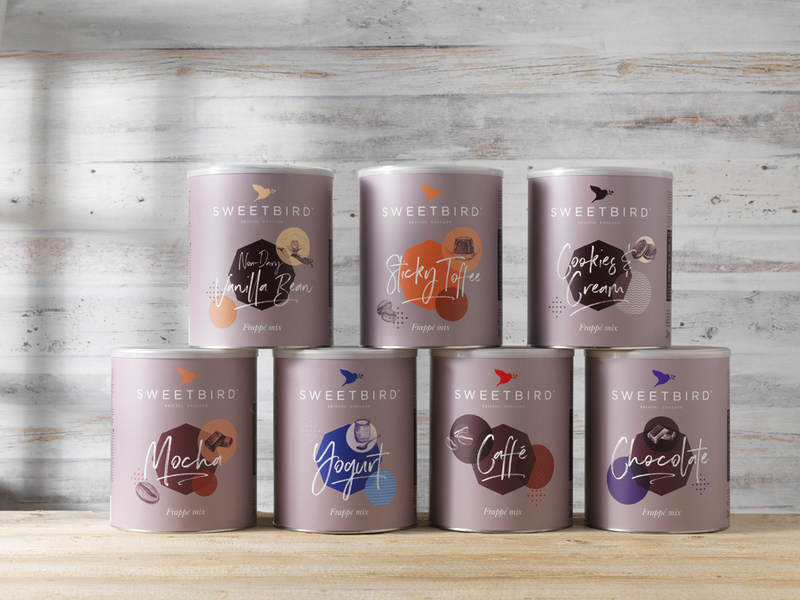 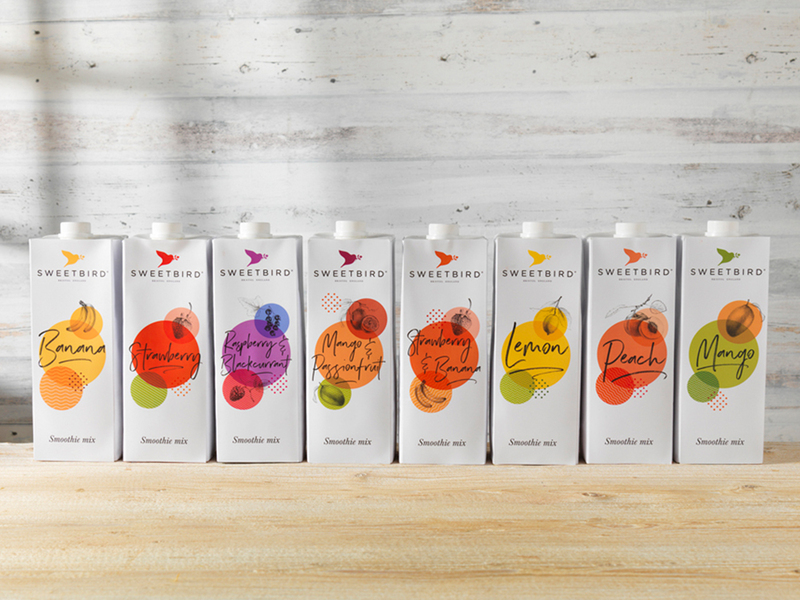 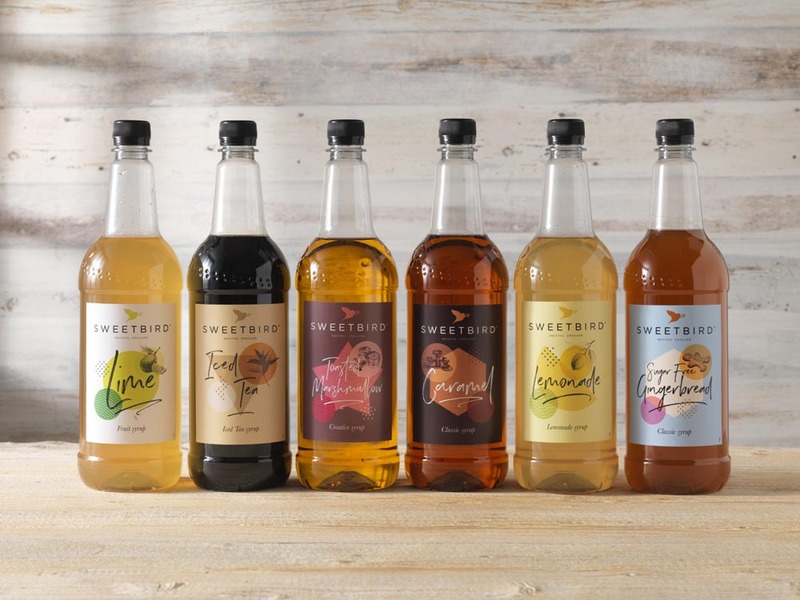 Sweetbird Syrups now made in Bristol!